Have y'all seen posts like this? See if you can spot all of the confessions. I did not eat Smart Ones for lunch and homemade Snickerdoodles later in the day. I did not obsess about white platters on the wall. I did not make 4,123 holes in the wall. I did not get grumpy when I couldn't figure it out. I did not go to every fabric store in town because I want to make a mistreatment for my kitchen. I did not realize that I'm obsessing about things that DO NOT matter in the scheme of life. I am with you on this!! I can totally relate!! Why is it we do this to ourselves!! Oh, but think of the gorgeous end product!! Made me smile today. LOL! I'm the same way, don't feel bad! But Stacey, this is what women dooooo! They obsess over minor complications in life so they don't have to stress over the big ones! Thanks for coming by...I was beginning to get discouraged. I love the color of your walls. I an trying to use a color almost like that with my purples. I also know how frustrating it can get when things don't look like you want them to. You are doing a great job, sometimes we have to just sit back and then start again. 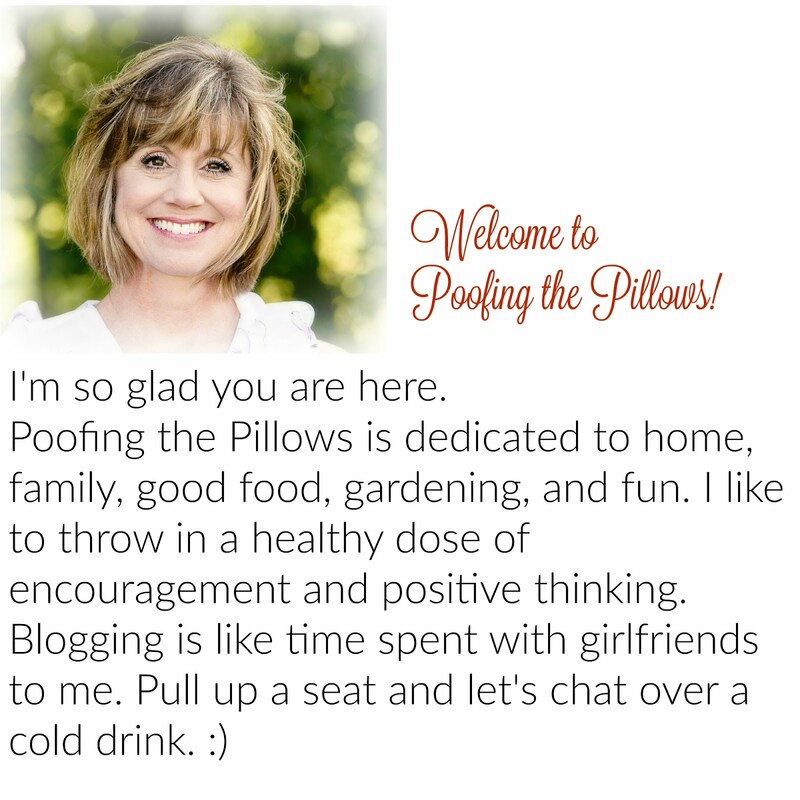 If possible would you add me to your list of blogs. Praying for a calming peace to come over you today...I think we could all use a little bit of it! I'm good at obsessing about things that don't matter, they need to make a pill for taht, just teasing! I love your home, it's absolutely beautiful! Precious! Yes, we stress about the unimportant things until something bigger comes along to stress about. What would we do without something to stress about? I know I would eat more ice-cream. I did not spot anything unusual. I did not spend a half an hour at TJ Maxx shopping. I did not sleep in late today. See, I feel better for having not done alot of things too. Oh boy do I know how you feel! I have been agonizing for weeks that I have built the wrong style of house. "Hitting self on Head"....how could I NOT build a cottage with porch. I'm telling you this vicious self talk went on for weeks. I most definitely find myself obsessing about such things...upholstery color, bedroom furniture, curtains, etc. Whew...had to take a big breath and tell myself, quite being so silly. Everyone is healthy, and you have a nice home, just cottage that baby up! Just keep tweaking...just keep tweaking (think of Dory from Finding Nemo)! By the way...I love the platters with the GRAND crown molding, maybe add a little black? LOL!!! I first saw your icon on my blogs' My Favorite Blogs and read the title, " I Did Not". My first thought was "Oh yes you did". The post was cute, fun and soooo true. I can't wait to see what you ended up doing for your walls. OMG! You are SO talking my language girl! I LOVE IT!